Andria Morales (b.1982, New York) is a visual artist and member of the Internet-based duo Escobar-Morales. Her work explores identity through a variety of media and collaborative experiments. 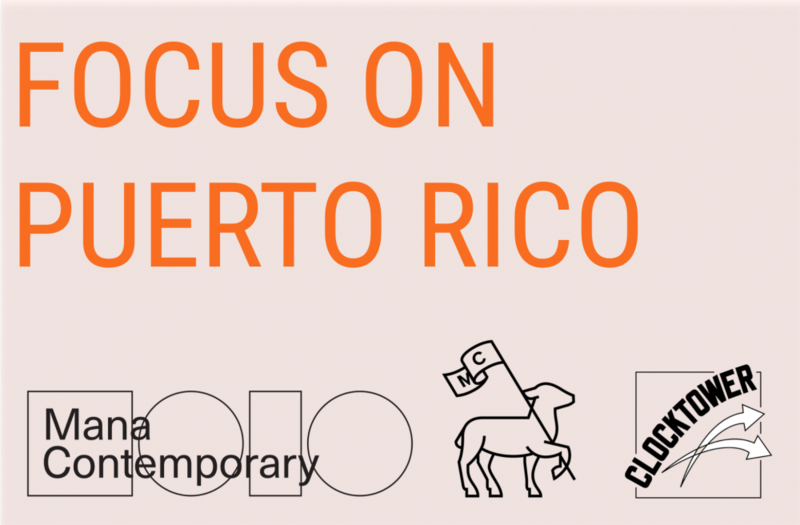 Her solo and two person exhibitions and performances include Localidad Alterna with Frances Gallardo at MECA Art Fair, San Juan, PR (2017), Something I Can Feel with Ala Muerte at VOLTA Art Fair, New York, NY (2016), Conﬁrmations, Declarations, Doubts with Aaron McIntosh at Delaware Center for Contemporary Arts, Wilmington, DE (2016), and Public Play, Practice Gallery, Philadelphia, PA (2015). Her work is included in collections at the Whitney Museum of American Art, El Museo del Barrio, and Yale University Library. Morales’ awards include Lower Manhattan Cultural Council Workspace Residency (2013-14), NYU Steinhardt School Visiting Scholar (2013-14), and the Joan Mitchell Foundation M.F.A. Grant (2008). Morales received a MFA from Tyler School of Art, Temple University and a BA from the University of Pennsylvania.